In Tall Buildings is the sonic persona of Chicago-based musician Erik Hall. Working from his home studio in the Pilsen neighborhood, Hall creates experimental pop-rock sounds that are both soothing and provocative. The care and effort Hall puts into his work is obvious; his tracks glow with the meticulous precision of an expert craftsman. On his recent LP, titled Akinetic, Hall pairs his musical talents with the production skills of Brian Deck (Modest Mouse, Iron & Wine). The resulting kaleidoscope of sound is easy to listen to, yet mentally stimulating. 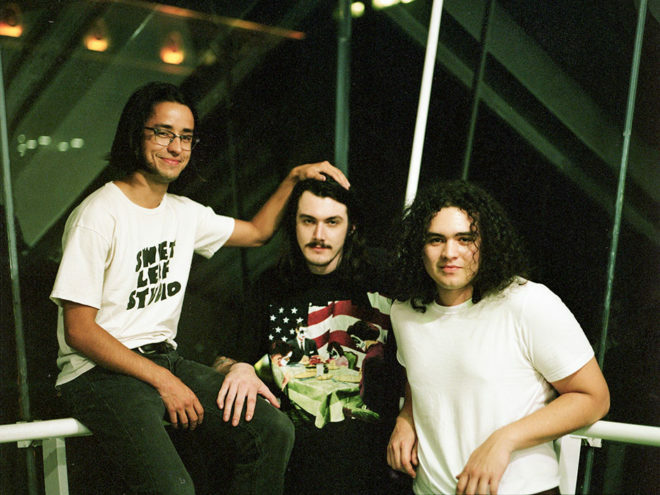 Watch the video for In Tall Buildings’ “Beginning to Fade” below, and check out his Chicago selections in our city guide!